Multilingual SEO. Huh? Just when you’ve got your head around ‘normal’ SEO you’re faced with multilingual SEO. What is it? 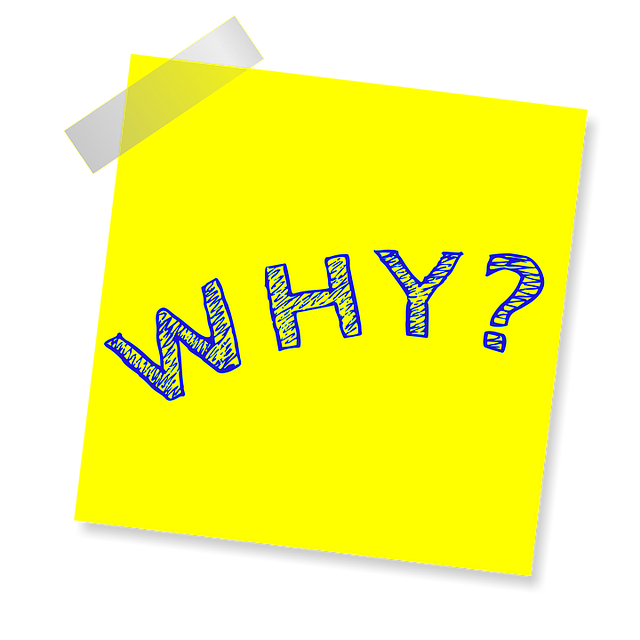 Why do you need it? 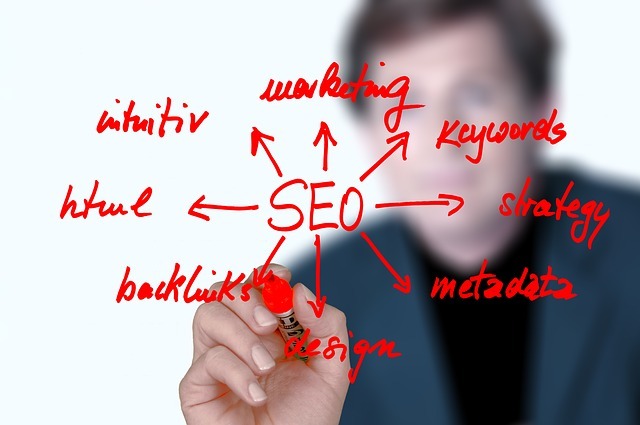 And, more importantly, how do you go about optimizing your site with multilingual SEO in mind. We explore all this, and more, in this Beginners Guide. Chances are, like most people, your site is optimized for English speakers. But, an increasing amount of businesses are offering optimized website content in a variety of languages. This is multilingual SEO. In it’s simplest form this means that if your site is optimized for German, someone searching in German can find your web content. The internet has opened up the global marketplace. The majority of internet users browse in their own language and consider it more important than price. Also, the majority of browsers aren’t English. So, by optimizing your site for many languages you’re able to access new markets. I don’t have to tell you what impact this could have on sales. Whilst the principal is easy to understand, how you go about crafting a multilingual SEO strategy is more complex. We aim to provide you with a basic overview to get you started. 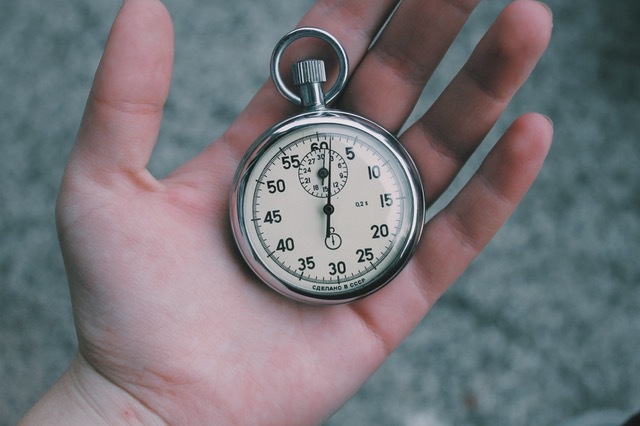 An assessment of your current situation – your resources and available time. Decisions about your content management system. Defining your target market – country and languages. Determining an ideal URL structure. Letting Google know what language your pages are written in. Focusing on a long-term link-building strategy. Chances are that if you’re reading this you’re a small business owner, with limited resources, time, and money. For larger companies, it’s easier to craft a multilingual SEO strategy. For you, a different approach is needed. We recommend starting by establishing your site structure in English and adding languages in time. In this way, you can spread your resources, money, and time. If you’re building a website from scratch you have the choice of content management systems like WordPress, Drupal, and Magento. These CMS systems let you create multiple websites in different languages with a shared database. If you already have a CMS but are planning to redesign your site to launch in multiple languages, feel free to change your CMS systems now. But, moving forward, stick to one CMS as this will make website updates easier. You now need to shift your attention to the regions and languages you want to target. For example, you may be an American business looking to target Germany. Your choice of language will influence your domain and URL structure. There are several ways to structure your site, each with their own advantages and disadvantages. 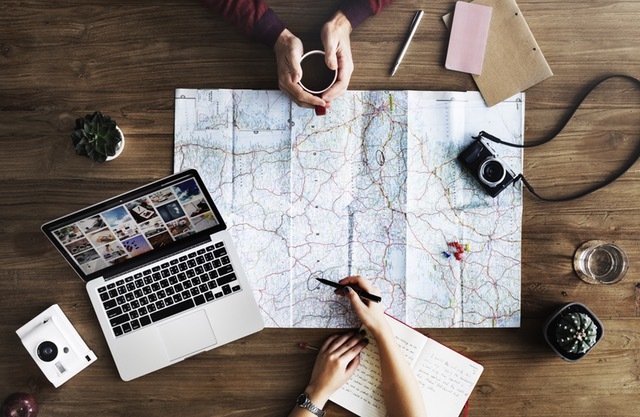 The pro’s and cons of each is beyond the scope of this post, but if you want to learn more, visit the Google Webmaster Blog, and read “Working With Multi-Regional Websites” or this in-depth post by SEMrush, “How to Choose the Right International SEO Site Structure”. They’re internationally targeted so sites will receive a boost in ranking from the country. They help with brand building. These tags notify Google what language, pages on your site are written in. Your CMS system will configure these for you. Use keyword research to determine what keywords people are searching for in the language you’re targeting. 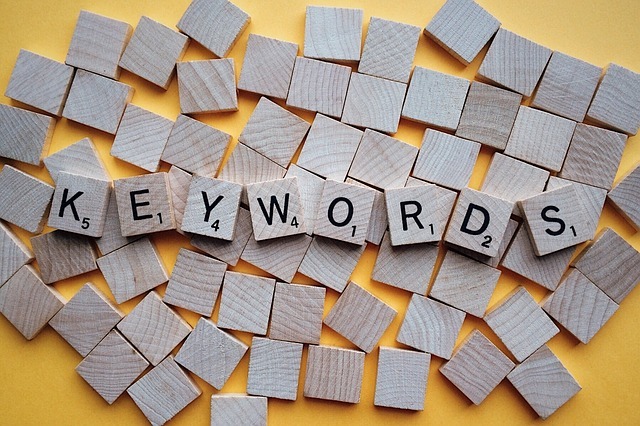 Don’t assume that you can do keyword research in English and translate these words. Different markets and people search differently. By doing keyword research you can analyze search volumes and which keywords have low, medium, and high competition. Targeting low to medium competition keywords is a good place to start as it’s easier to rank for these words. SEMRush – follow the competition in different regions, assess their ranking, and complete keyword research for 28 countries. Optimize it after you’ve translated it. 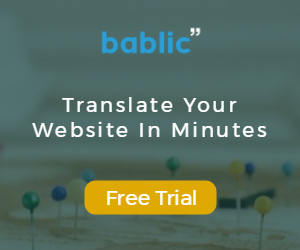 With a tool like Bablic, your entire site will be automatically translated , or order human translation from Gengo directly from within the Bablic interface. Keep in mind that when it comes to translating content as a part of your global marketing strategy, machine translation can negatively impact your search performance. Unlike machine translation, human translators can keep your content in perfect context and ensure it’s also SEO friendly, so more and more people can find you when searching in that language. You should also make sure that the translated keywords are in fact the right spellings. You may find that certain keywords are grammatically incorrect. Whilst not an issue in the past, Google is clamping down on this. Think Gengo + Bablic is a good fit for translating your website? Contact us today to learn more. Guest Posting is a great way to start building backlinks to your site. Providing high-value content will help you build up links organically. Also, consider reaching out to companies who’ve written articles in your industry. Let them know that an article you wrote would be a good addition to their article, clearly explaining why. In return offer to share their article with your social media followers or prove some other value-add. See how they mentioned that their article would be a good addition, explicitly asked for a backlink, and offered to share it with 30k followers? I promptly sent the email to my client, mediated the process, and as they say, the rest is history. Tip: If you’re new to backlinking read 4 Effective Ways to Build Backlinks for a Brand New Site. We hope this post has given you a nice overview of multilingual SEO. Whilst it’s reserved for more advanced SEO strategies, it’s good to have an understanding of how to tackle it. Because ultimately, when you start to target new countries and new languages you need to focus on multilingual SEO. Are you planning a multilingual SEO strategy? Let us know in the comments below.